Free and growing international trade is good news for American consumers, small businesses and workers – expanding opportunity, choices, competition and growth. Imposing barriers to trade, such as tariffs and quotas, achieve the exact opposite, including increasing costs and reducing opportunity. While there are seemingly countless examples of the benefits of trade unencumbered by governmental costs and obstacles, consider the shift that’s occurred on the energy front – specifically in crude oil. 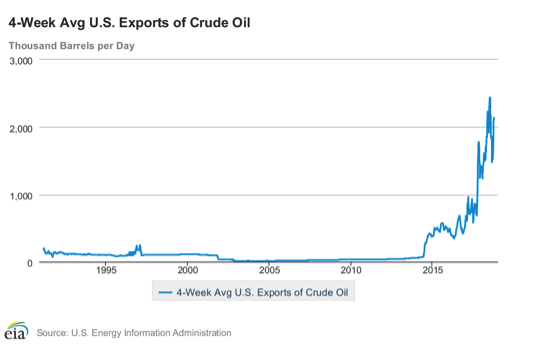 The U.S. crude export ban was a self-inflicted policy wound. But now, another self-inflicted policy wound is having an impact on crude exports. Make no mistake, this very much is a small business issue, and not just as consumers of goods from China but as producers involved with exports to China. 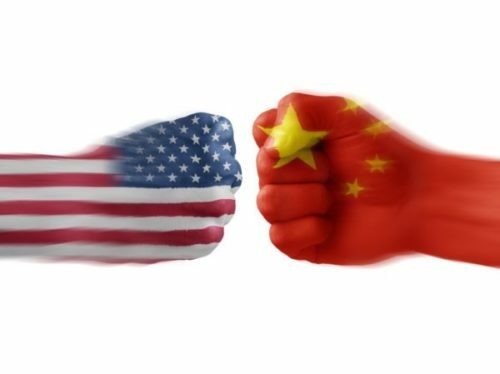 After all, consider that among U.S. firms exporting to China (based on U.S. Census Bureau data), 53.8 percent have fewer than 20 employees, 68.7 percent fewer than 50 employees, 78.4 percent less than 100 workers, and 92.1 percent fewer than 500 employees. Undermining free trade quite simply undermines small business.